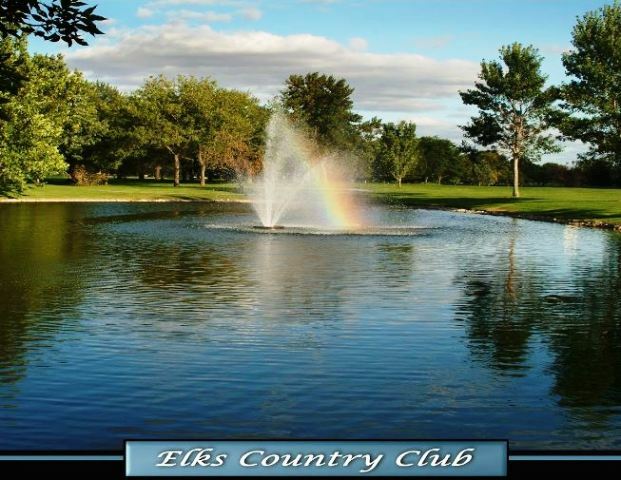 Taylor Creek Golf Club is a Public, 9 hole golf course located in Madison, Nebraska. 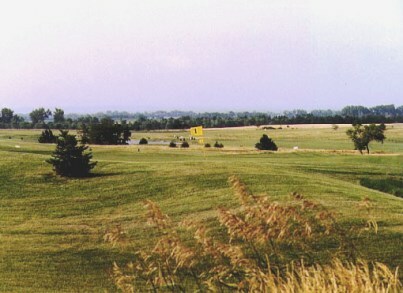 The golf course at Taylor Creek Golf Club first opened for play in 1969. 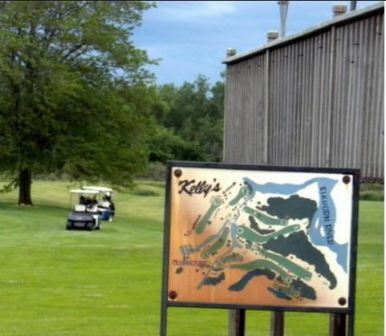 The course was designed by Bill Berrick. 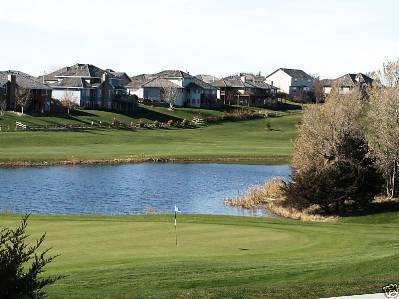 Taylor Creek Golf Club is a well-manicured course with small somewhat sloping greens. The fairways are wide open, and there are two grass bunkers on the course. A creek comes into play on four holes. 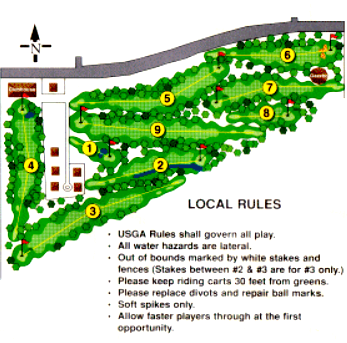 One of the most difficult holes is #5, a 160-yard, par 3, requiring an accurate tee shot or you may go out-of-bounds on the right, or if your shot is short or left, you will end up in the creek. 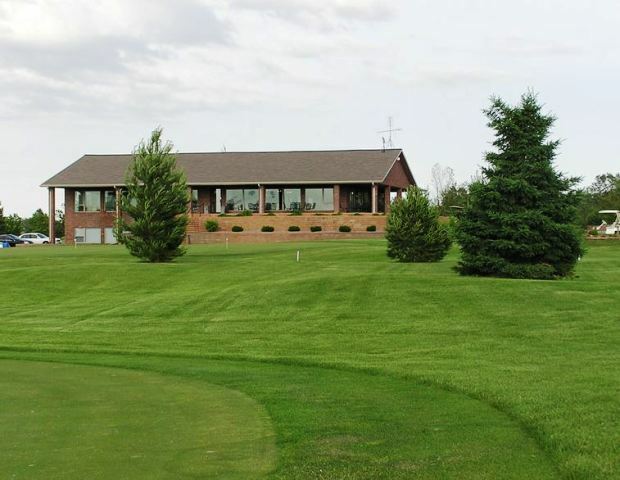 Taylor Creek Golf Club plays to a par-33 and maximum 9-hole distance of 2,338 yards. 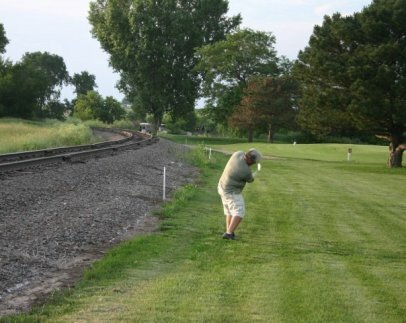 The course rating is 31.0 with a slope rating of 96.